Amazing~ All Utilities are Included in Rent except Phone and Internet. 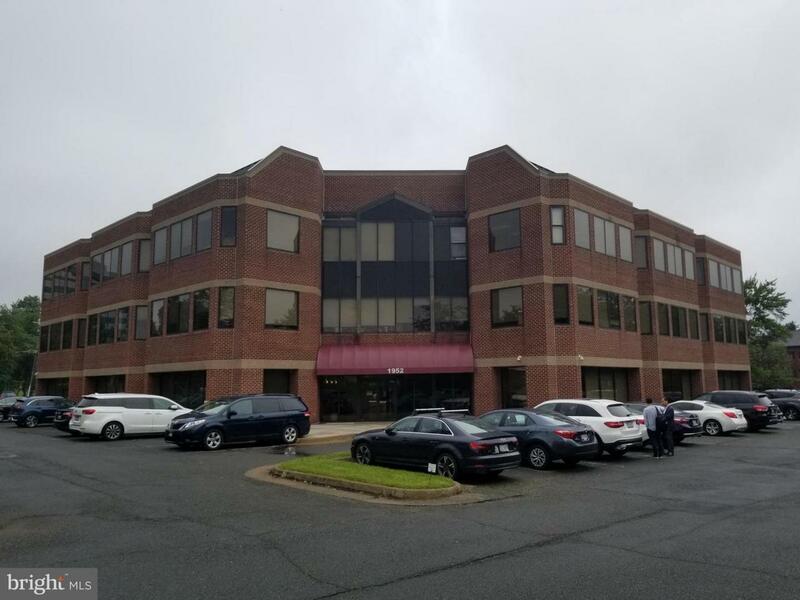 Prime Location near Tysons Corner, I-495 and I-66. Very Bright and Spacious Office for your Ideal Floor Plan. Full Cleaning Service and you can use Conference Room (100 People's Capacity) 24 Hours a month. Good Price, Good Location, Good Service for you.